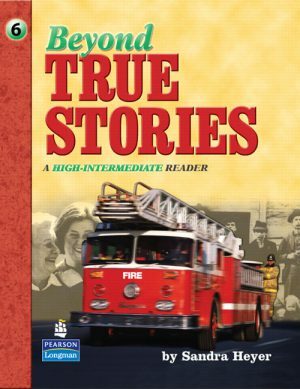 Beyond True Stories, by Sandra Heyer, continues and expands the True Stories tradition with eight thematic units, each based on a real-life, human-interest story. 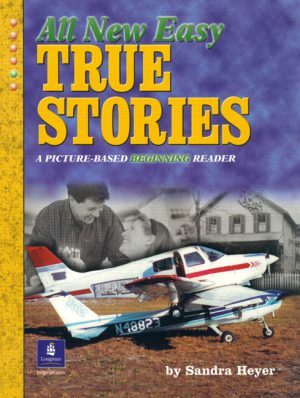 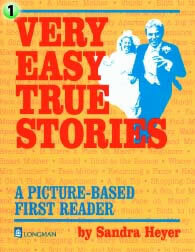 Easy True Stories, Second Edition, by Sandra Heyer, is a companion book to All New Easy True Stories, which is at the same level but features all new stories and exercises. 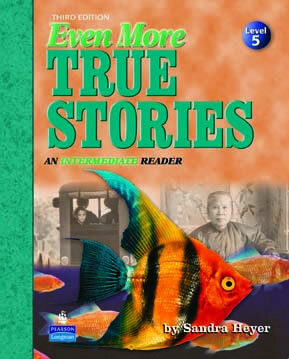 Even More True Stories, Third Edition, by Sandra Heyer, continues the True Stories tradition with sixteen new or updated human-interest stories adapted from news sources around the world. 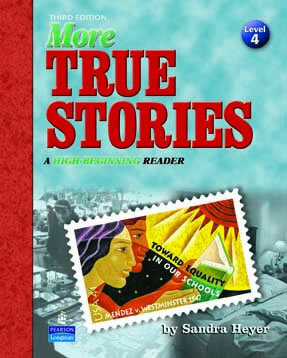 More True Stories, Third Edition, by Sandra Heyer, consists of 22 new or updated human-interest stories adapted from news sources around the world. 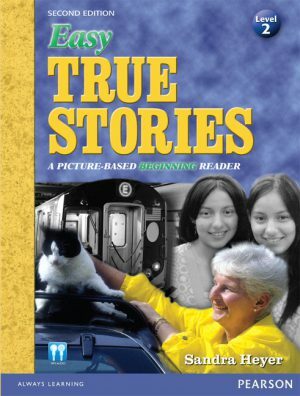 True Stories Behind the Songs, by Sandra Heyer, continues the True Stories tradition -- with a twist. 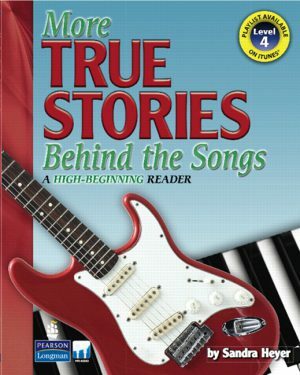 The text features lyrics for eight popular songs along with real, believe-it-or-not stories about the songs and their songwriters. 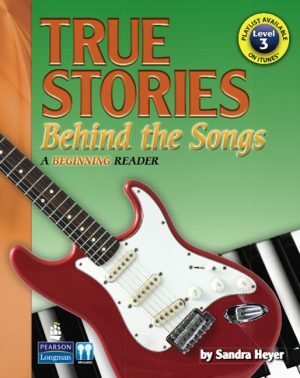 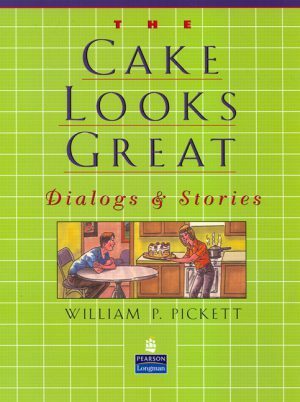 Companion stories related to the topic of the song round out the units. 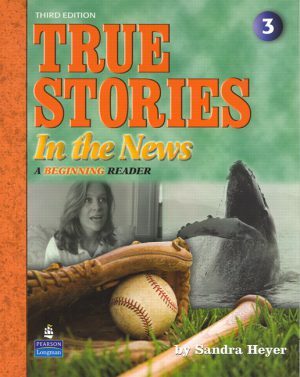 True Stories in the News, Third Edition, by Sandra Heyer, consists of 22 readings based on human-interest stories adapted from worldwide news sources and includes new, updated, and improved materials. 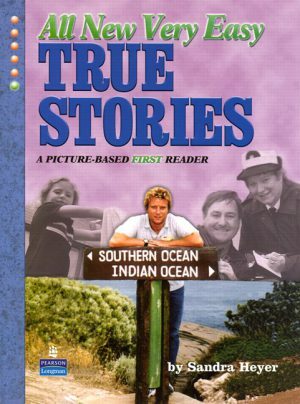 This series takes a multicultural approach, featuring short high-interest biographies on inspirational figures from all over the world. 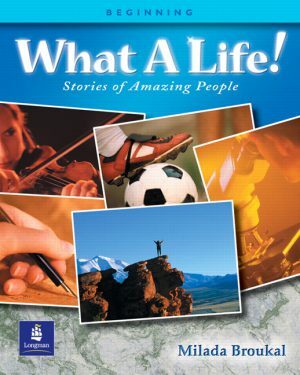 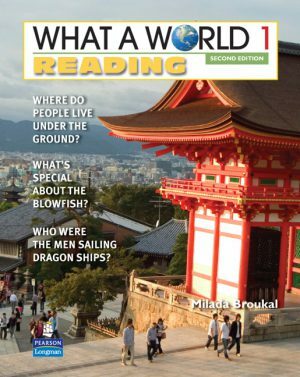 The stories in What A World Reading cover a diverse range of high-interest topics, from biographical pieces to explorations of cultures in various historical and contemporary periods. 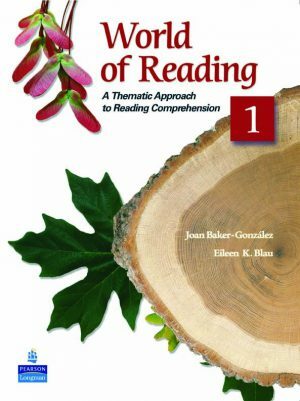 World of Reading helps students become better readers with its focus on a wide variety of genres and research-based vocabulary development.